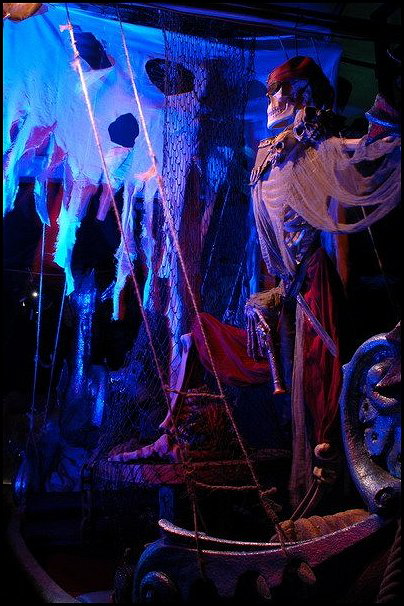 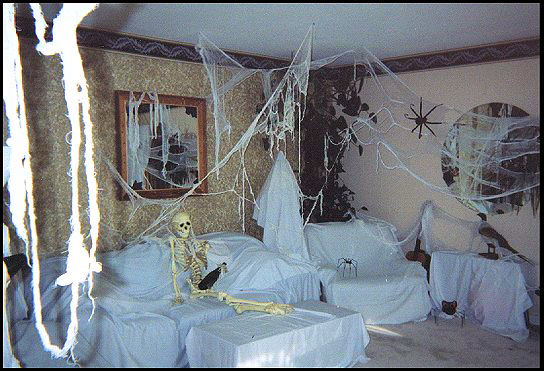 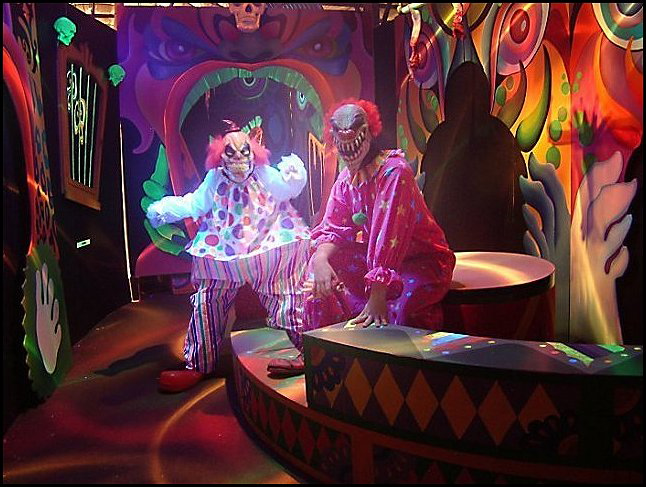 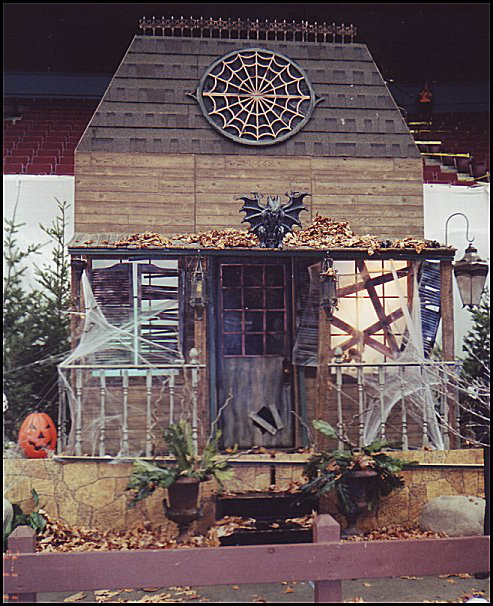 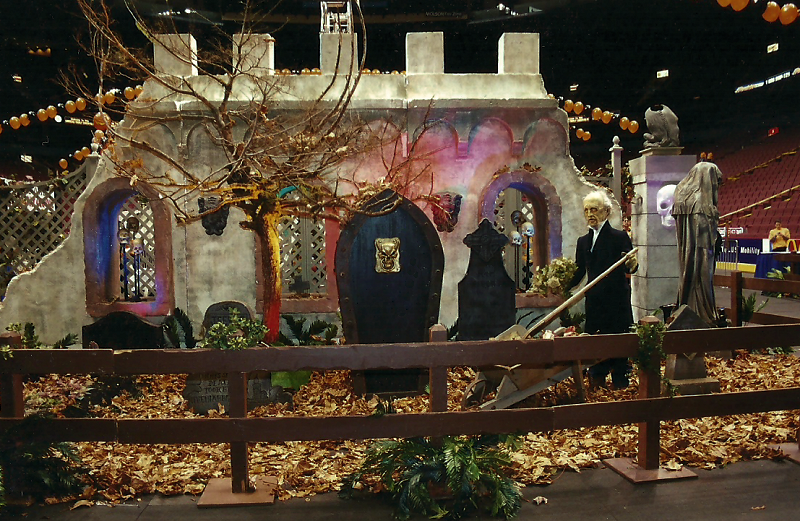 In 2003, Robert's love of Halloween was awarded "Best in BC" by CTV for a 7,000 sq. 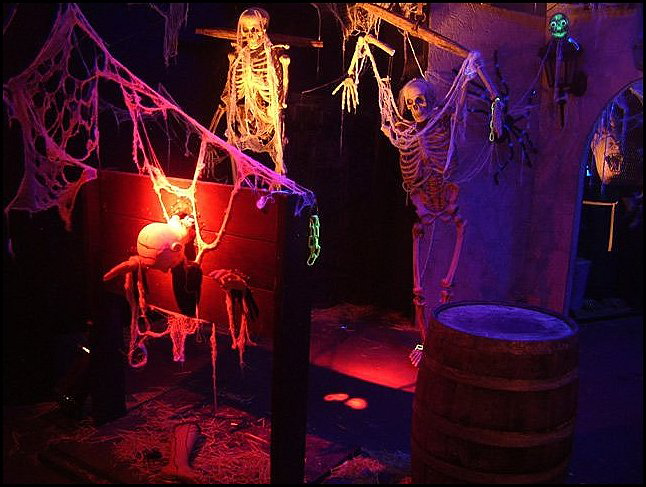 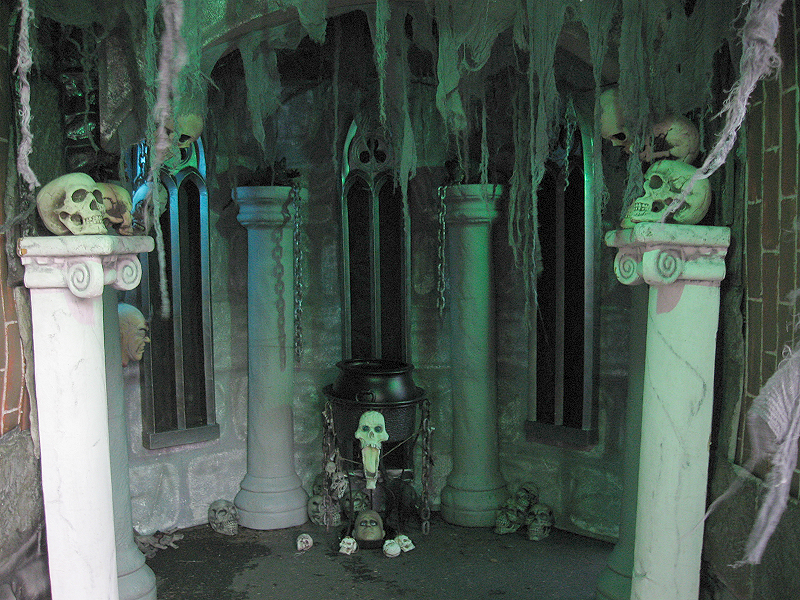 Haunted Labyrinth he designed in collaboration with Potter's House of Horrors. 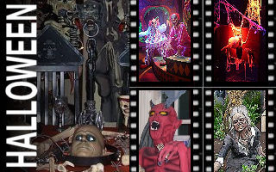 Robert can be hired as a Halloween Decorator, Scare Actor, and Consultant for Commercial and Residential Haunted Attractions, Events & Parties. 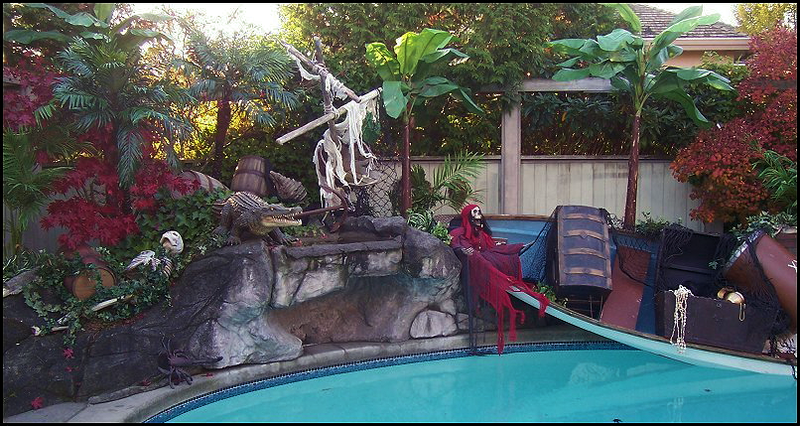 From designing the initial concept to ensuring compliance with municipal and provincial regulatory codes, Robert’s attention to detail and decades of experience will facilitate a successful Halloween presentation! 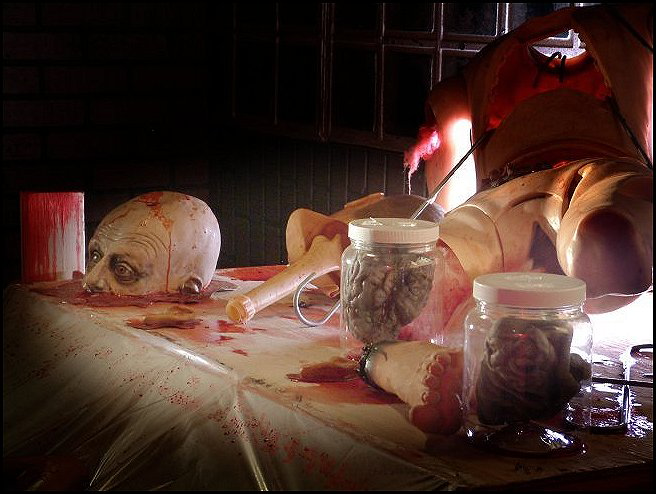 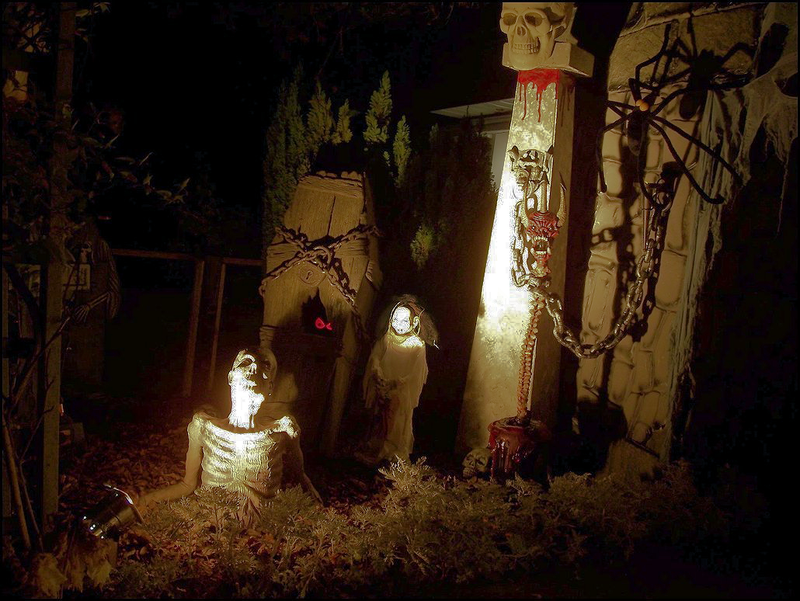 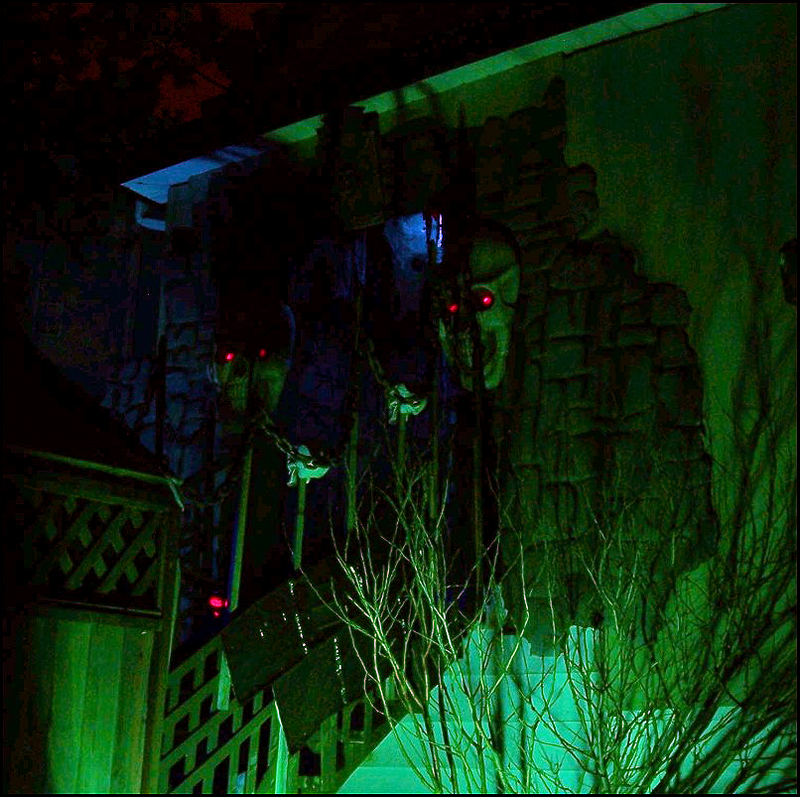 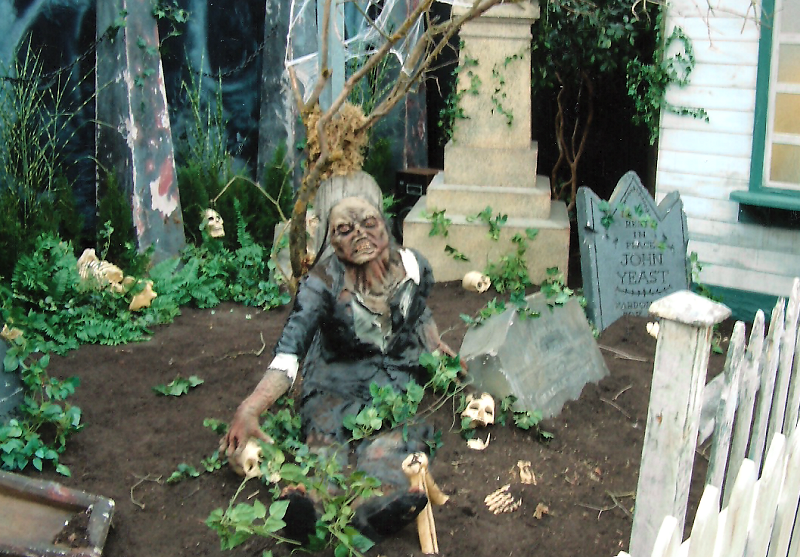 Here are a few images of Robert’s Halloween decorating including commercial Haunted Houses, Special Event Displays, Mall Displays, and Residential Yard Haunts. 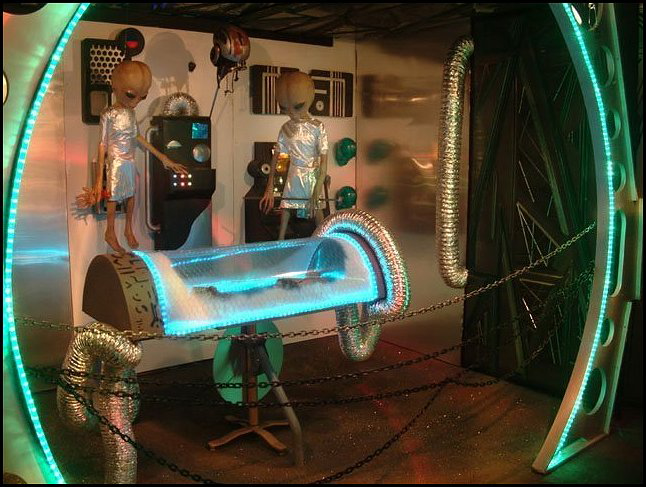 "We were both overwhelmed, and our guests were too, at the lengths to which you went to ensure the activities were presented in the best possible way using props, lighting, and a healthy dose of imagination. 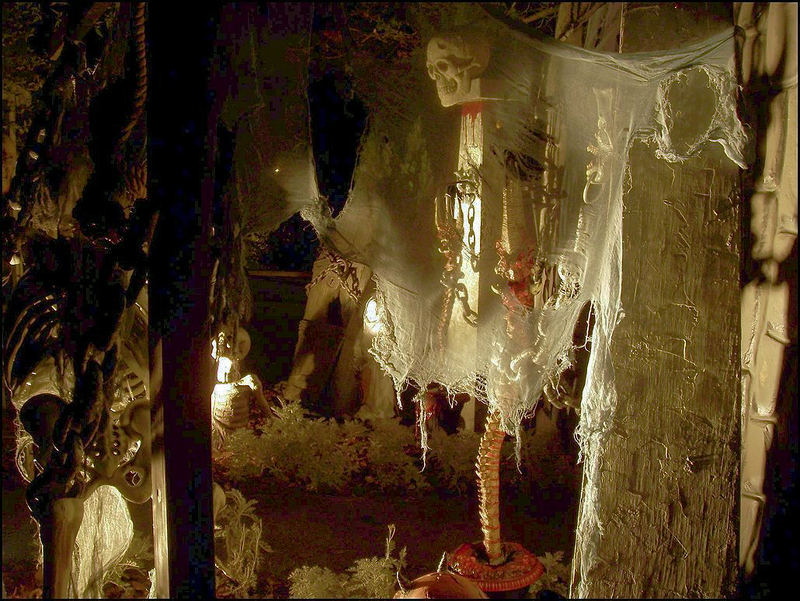 Frankly, the Halloween visuals were so convincing that we found it difficult to imagine that we were in a hotel ballroom."